Norcal Ag Service offers a wide variety of soil amendment spreading throughout central and northern California. We can spread on open ground as well as in orchards. 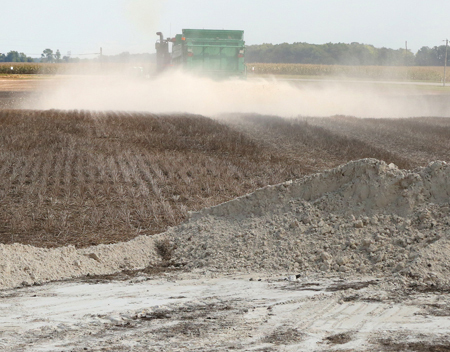 Our soil amendment spreading services include custom blends as well as compost spreading, lime spreading, gypsum spreading, top dressing spreading and much more. If you would like a quote on soil amendment spreading to your location in central and northern California please call us today or fill out the contact form on our website.